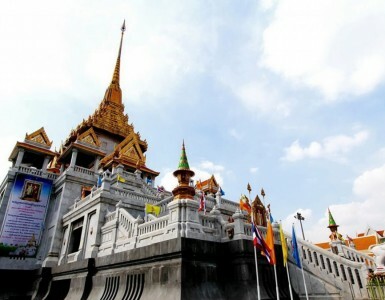 Worthy in its own right but favored as a side trip when visiting the Grand Palace, the Temple of Reclining Buddha or Wat Pho is one of the oldest and largest temples in Bangkok. The famous Reclining Buddha, the largest in Thailand measuring more than 150 feet, is truly a unique sight and a great opportunity to have a real cultural experience in Bangkok. 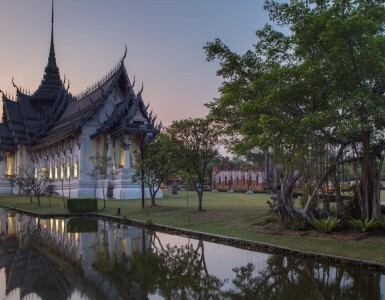 The Temple has a guided tour, and also has a massage school famed for being the original home of Thai Massage.